Quote . Compare . Ship . To obtain a competitive quote, login or register. 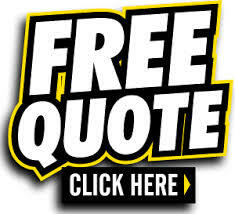 You may also call us toll free at 1-866-377-2904 or email us at rates@logisticsiq.com.